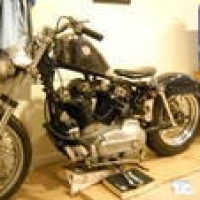 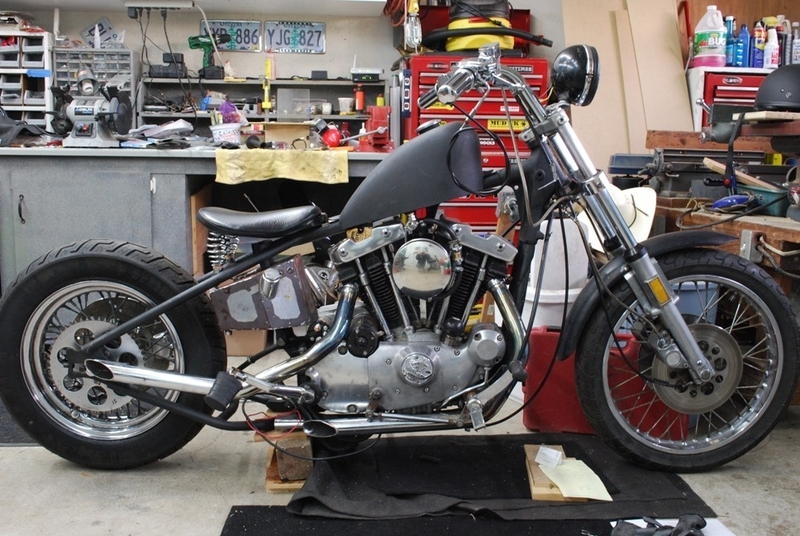 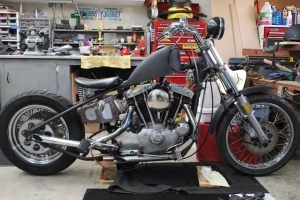 My '72 Ironhead work in progress . . .